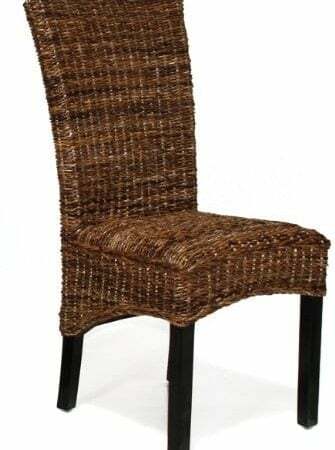 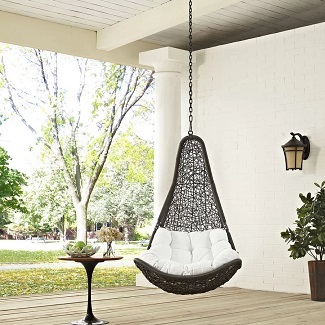 Get your Wicker Chairs at Beachfront Decor! 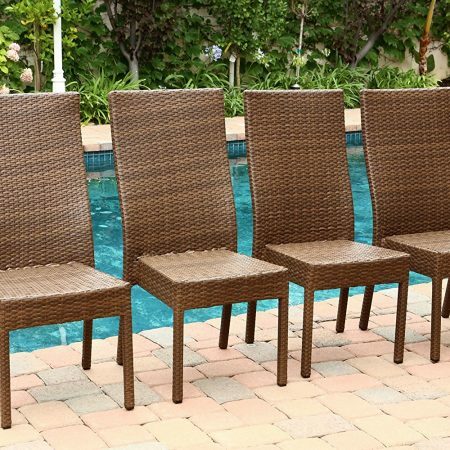 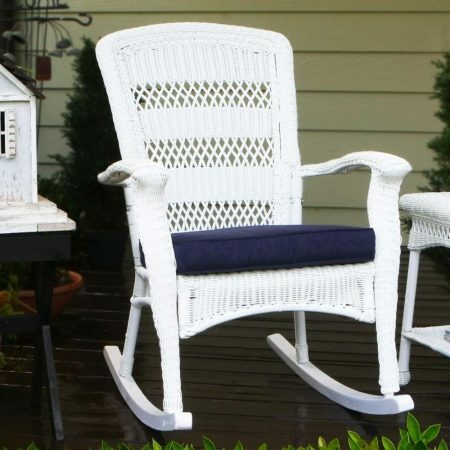 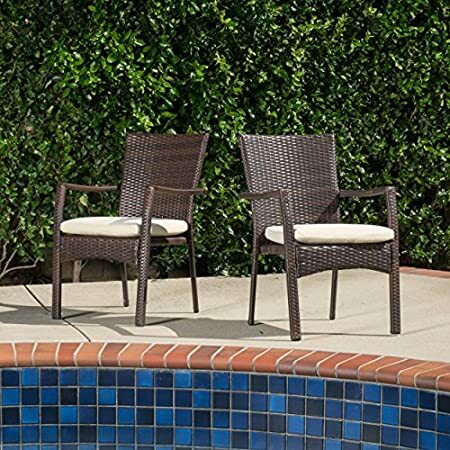 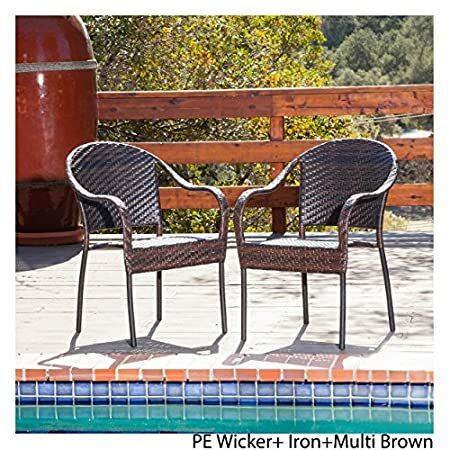 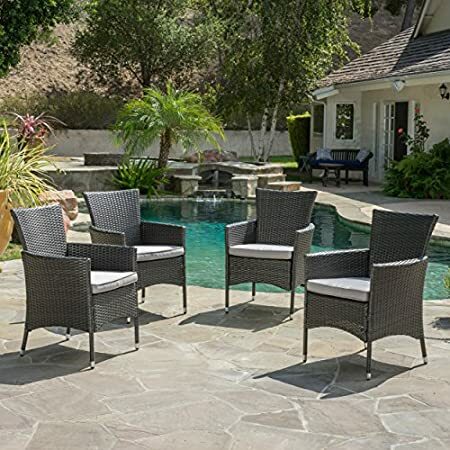 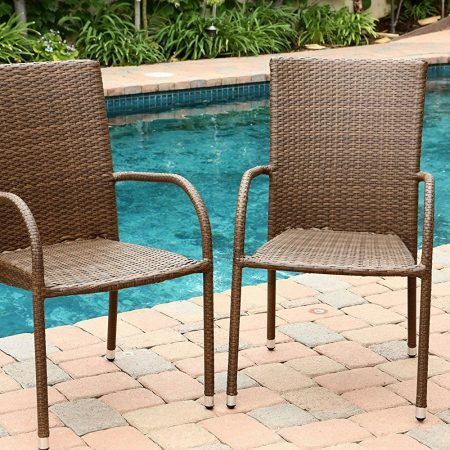 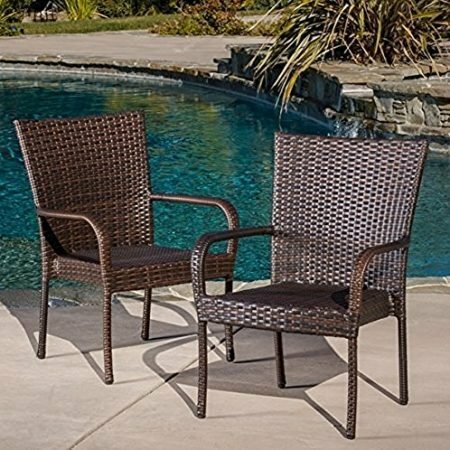 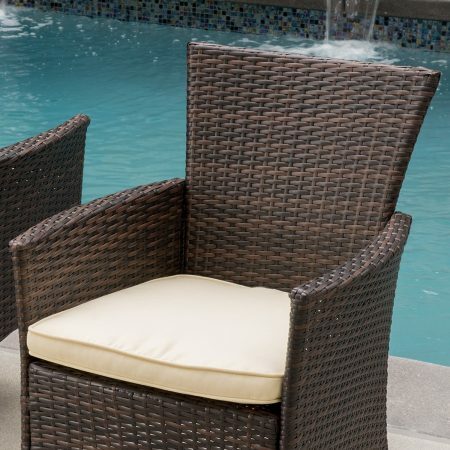 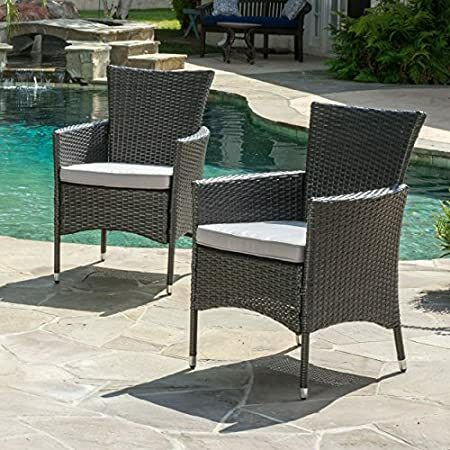 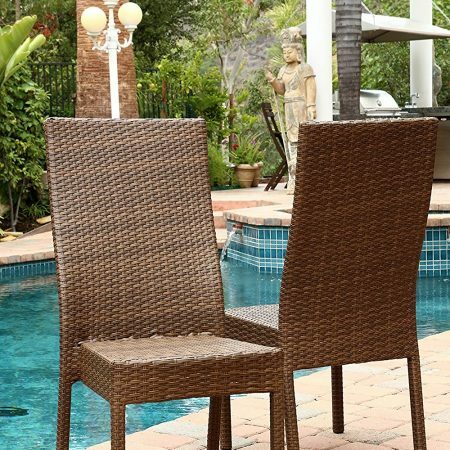 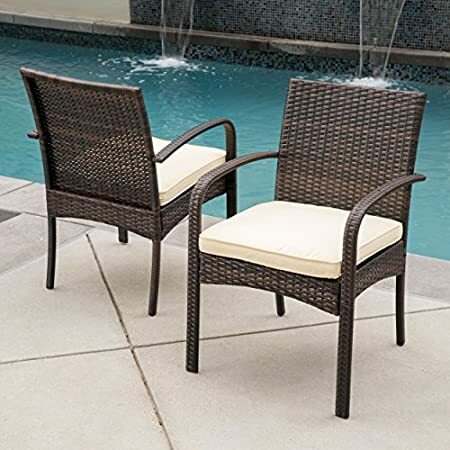 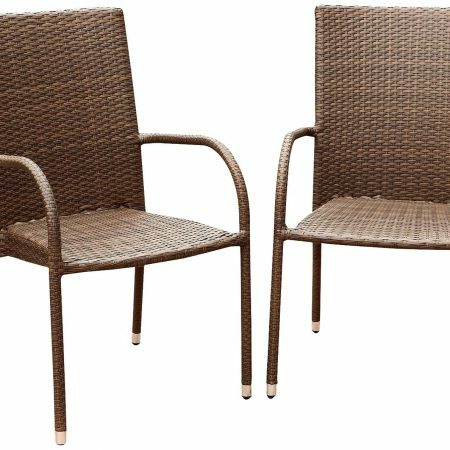 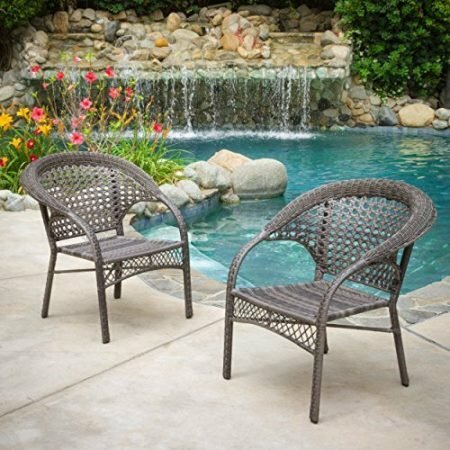 We have different options and sizes so you can find wicker chairs to complete your patio set or add more seating to your patio. 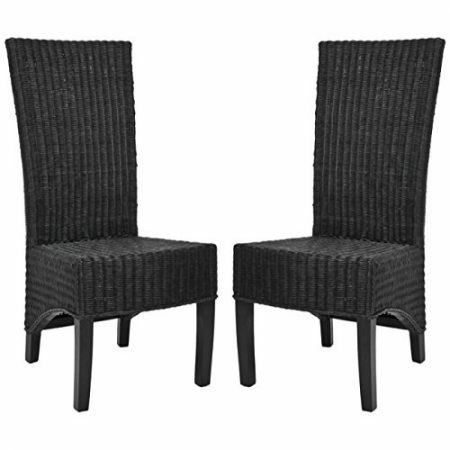 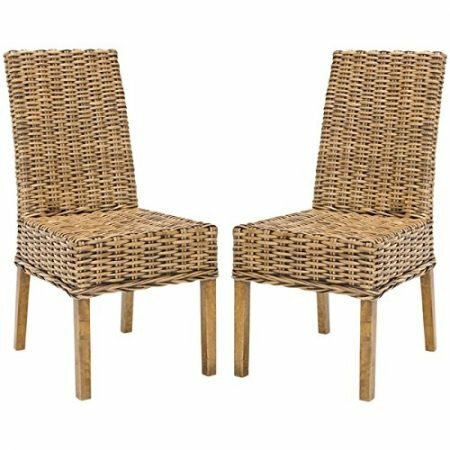 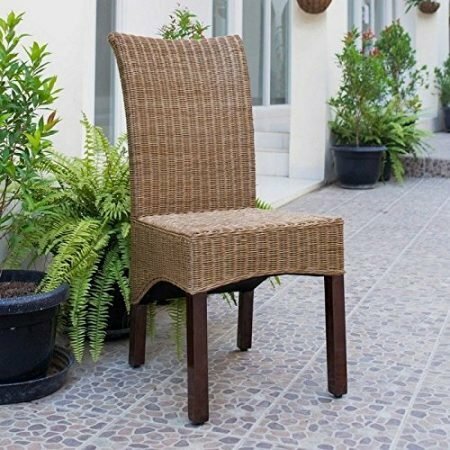 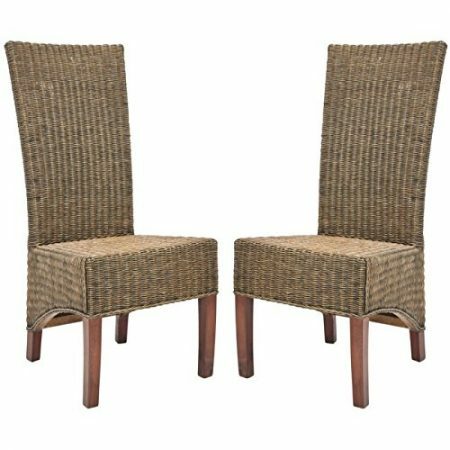 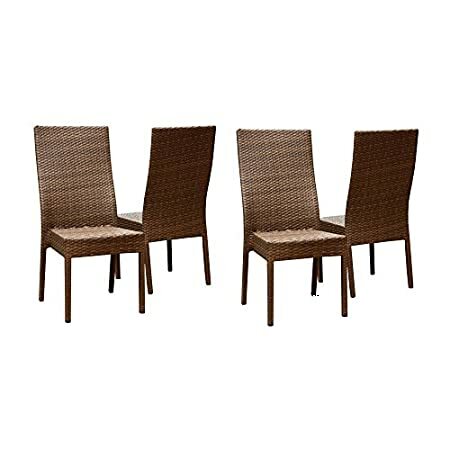 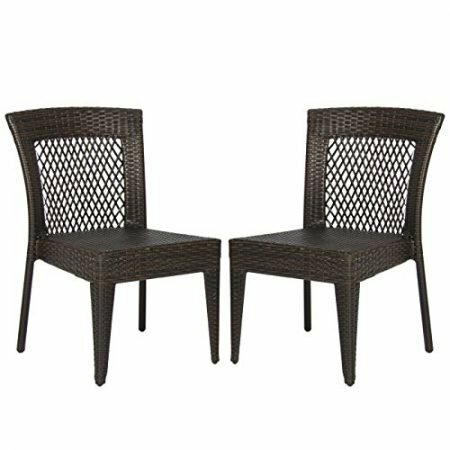 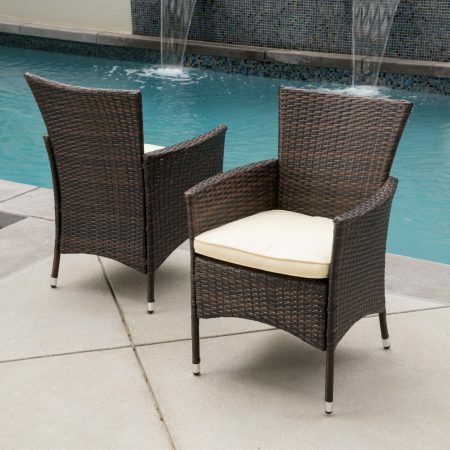 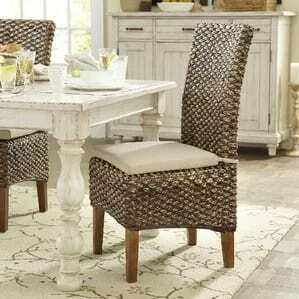 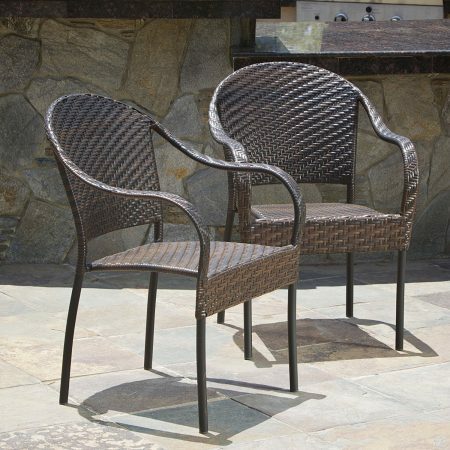 Indoor and outdoor wicker chairs can be used as seating for conversation sets or to complete a dining set.